On the Plaza at Wiehle-Reston East Metro Station. 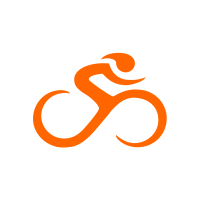 Reston Association invites you to join more than 500 local commuters for a celebration of bicycling as a clean, fun and healthy way to get to work. 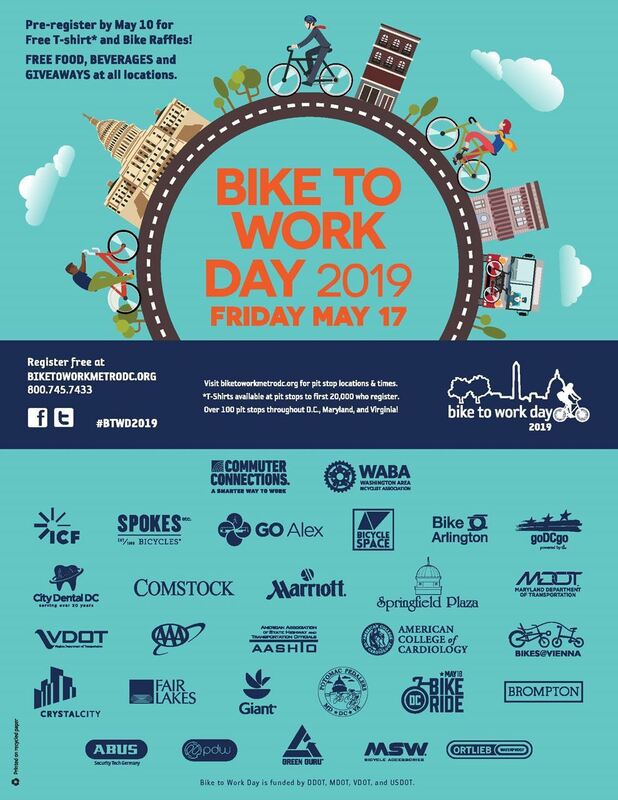 Register and meet us on the Plaza at the Reston Station between 6:30 and 9:30 a.m. to receive a free T-shirt, enjoy light refreshments, and be entered into a raffle for a free bicycle! Visit the RBC tent on the Plaza at Wiehle-Reston East Metro Station. Free drinks & snacks and door prizes every half hour. Bike info and mechanics available. Register here if you can help with the RBC booth.